Avengers: Infinity War left Marvel fans with a lot of questions. Those questions will be answered in the upcoming movie Avengers 4. We have now learned that the Avengers 4 trailer is going to be released before the end of this year. The confirmation comes from Kevin Feige, the president of Marvel Studios. The trailer for the movie is going to be released “before the end of the year,” he said. At least we know that much. Not much has been revealed about the movie, but there’s a lot of anticipation among fans about how the story is going to move forward and Marvel has kept things quiet. The Avengers 4 trailer will give us a much-needed glimpse of what we can expect from the story. The trailer is going to arrive very soon. Since there are just two months left in the year, we are not going to have a really long wait. That’s great because we need to know something about this film. 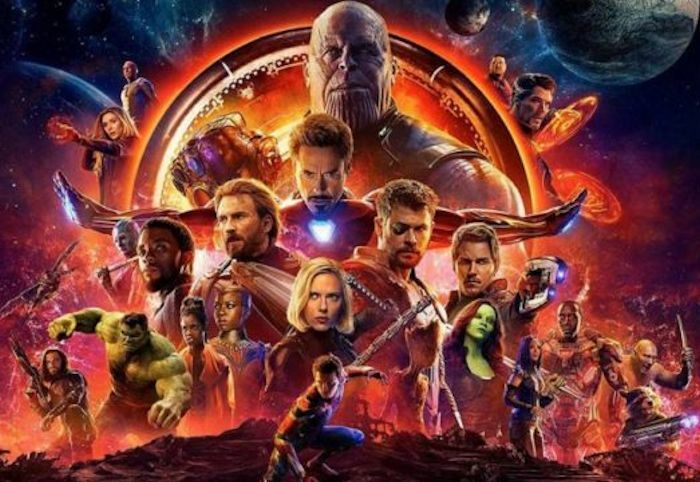 The trailer may also confirm the official title for the movie which has so far been called Avengers 4. It’s possible that Marvel could confirm the title before releasing the trailer. I can’t wait for this trailer to hit.